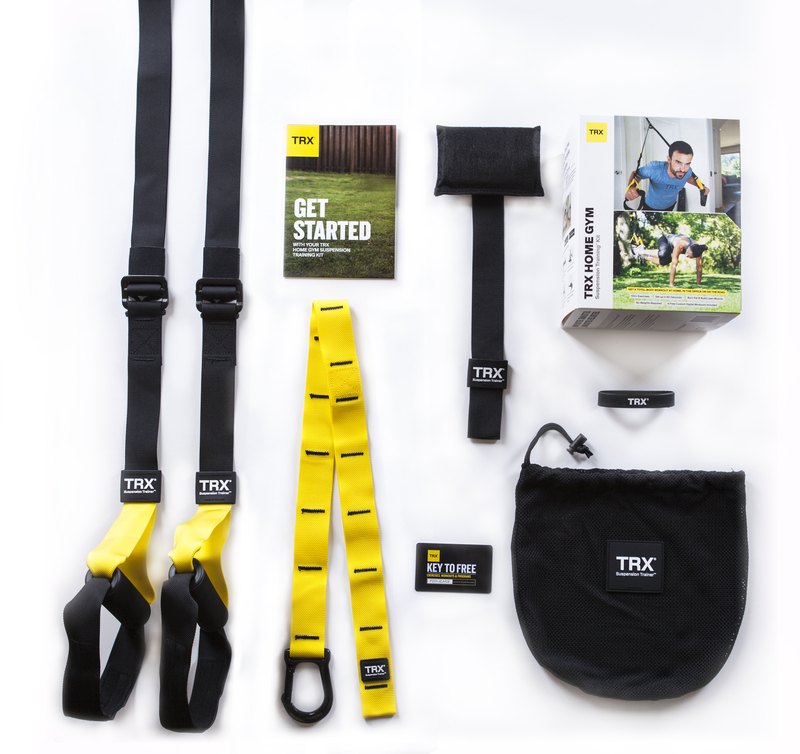 Muuda oma treening funktsionaalseks treeningkeskuseks TRX PRO Komplektiga. Mõeldud treeneritele, kes otsivad ideaalset lahendust treenimaks oma kliente erinevatel koormustasemetel mistahes kohas. Train your clients outside when you set up your Suspension Trainer anywhere. Train your clients at home when you set up your Suspension Trainer on any sturdy door. Lock your Suspension Trainer or anchor to high or oversized anchor points. Take your Suspension Trainer wherever you train clients. TRX Wrench to lock your Suspension Trainer. Show your TRX Training spirit. Everything you need to start incorporating TRX Suspension Training into your training business. Entry-level Suspension Trainer for training on your own, at home, outside or on the go. For training on your own, at home, outside or on the go.